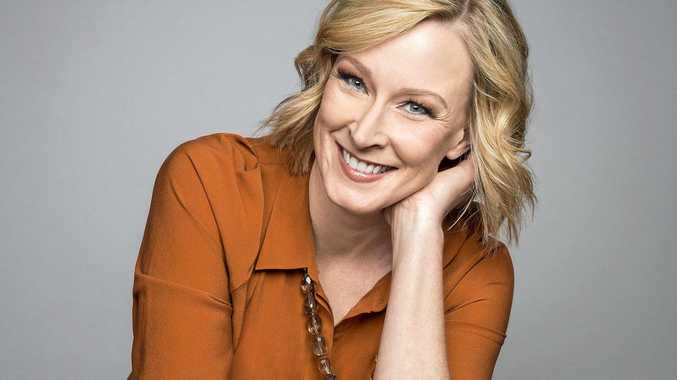 TICKETS to an evening with one of Australia's best known and most respected journalists, Leigh Sales, are now on sale through The J Noosa. 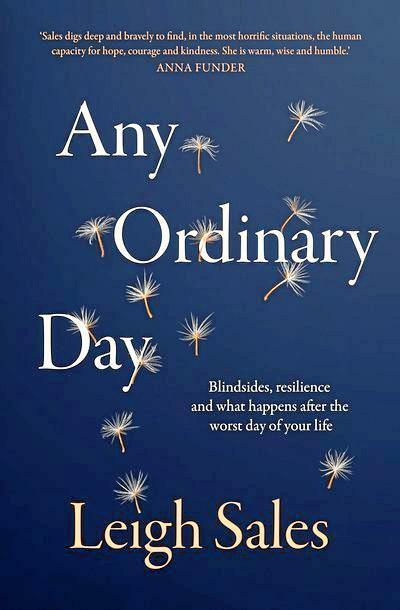 Ms Sales will be appearing with local ABC broadcaster Annie Gaffney to talk about her latest book Any Ordinary Day on Friday, March 1. The dual Walkley Award winning journalist and author is the anchor of the ABC's 7.30 program and has interviewed everyone from the Dalai Lama to Paul McCartney. In her latest novel, Ms Sales recounts her recovery from a life-threatening event which she barely survived, and explores the questions it posed for her: How do we cope when the worst thing we can imagine happens to us? How do we prepare ourselves for the worst? Can you ever get back to a life of normality? The book not only describes the author's own experience, but Ms Sales also shares the stories of some well-known and not so well-known Australian's who have faced their own life-changing events, including Walter Mikac and Stuart Diver. "It is a beautifully written book that touches on every emotion of the human experience,” Noosa Library Programs Officer Liz Bleechmore said. Ms Sales will be available for book signing after the event and Annie's Books on Peregian will be on site with copies of the book on sale. Tickets are $17 each and on sale now via www.thej. com.au or 53296560.